How to become an online seller with Amazon? Online Selling is that wave which will leave you drenched with profit if you ride it on time. But those sellers which are still thinking whether they should go online to sell their products here is one important fact. 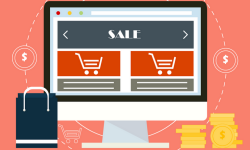 Every day, millions of people all around the world shop one thing or another at one of the many online selling websites. So are you registered with any of these shopping portals? 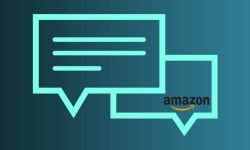 If No, we suggest you go ahead and begin your online trading by registering at Amazon.com which is the world’s leading platform when it comes to online shopping and selling. 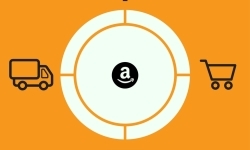 Amazon has become the undisputed choice when it comes to picking an online selling platform. If you are a vendor, then selling on Amazon is a dream-come-true for you. Realizing this dream has been made rather simple for every willing seller. You can actually start selling on this site in a matter of minutes. 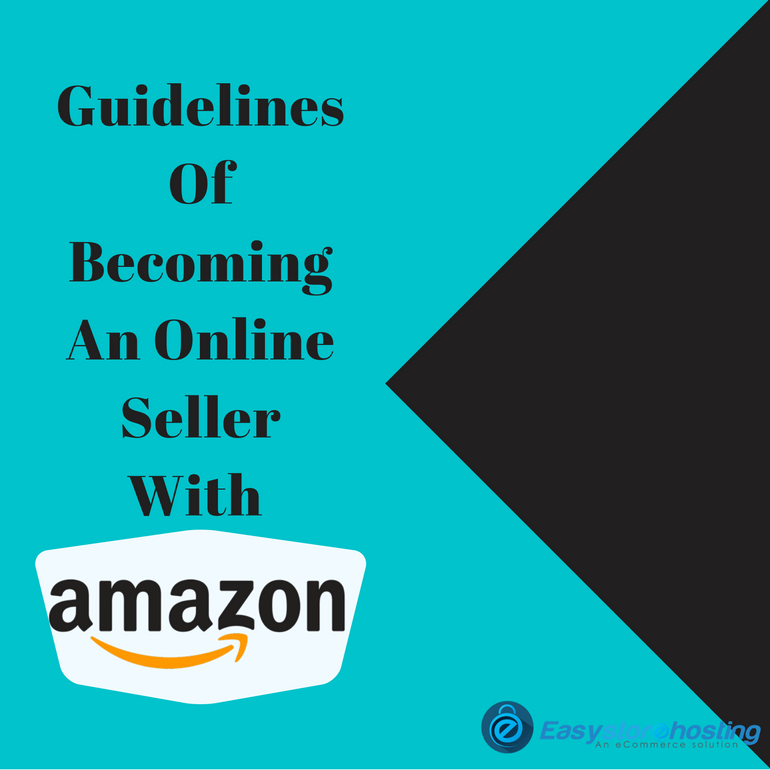 Let’s move step by and step and understand the whole but easy process to selling on Amazon and the guidelines of becoming an online seller with Amazon. All you need to do first of all is provide your business details to the retail giant. Those will be accompanied with your bank account details and also your tax information as well. The very first step to do when you come to Amazon is set up your account or store online. Just register there and start listing your products on the site through their easy-to-use listing tools. As a seller, you can also hire a network of professional service providers that can help you create a high-quality product catalog. This makes your products stand out from the rest of the competition in an instant. You can start receiving orders from customers sooner than you think and start earning before you even know it, but hold on just yet. You need to complete the set up of your account creation and also know that millions of customers will be able to view your products as soon as your store comes online or goes live. This makes it important to make sure that all the information that you upload along with the images and description are absolutely correct. The moment you start receiving orders, you can view and manage them using the order management dashboard provided to every seller on Amazon. Amazon also delivers your orders to your customers with its Easy Ship feature. They pick products from the seller and deliver it straight to the customers. The sellers can enjoy fast and stress-free shipping along with an option to upgrade to Fulfilment By Amazon feature. The sellers can store their inventory at Amazon’s fulfillment centers and the products will be shipped to their customers directly. Receiving payments is the next step and it is deposited directly into the seller’s bank accounts within 7 days by Amazon. The relevant fee is deducted only after a seller makes a sale. Amazon also gives customized tips and suggestions that boost performance and increase sales. The next step is your dream realized and you can start growing your business. 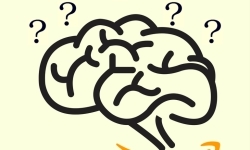 What all you can sell on Amazon, your guide to selling Ideas!